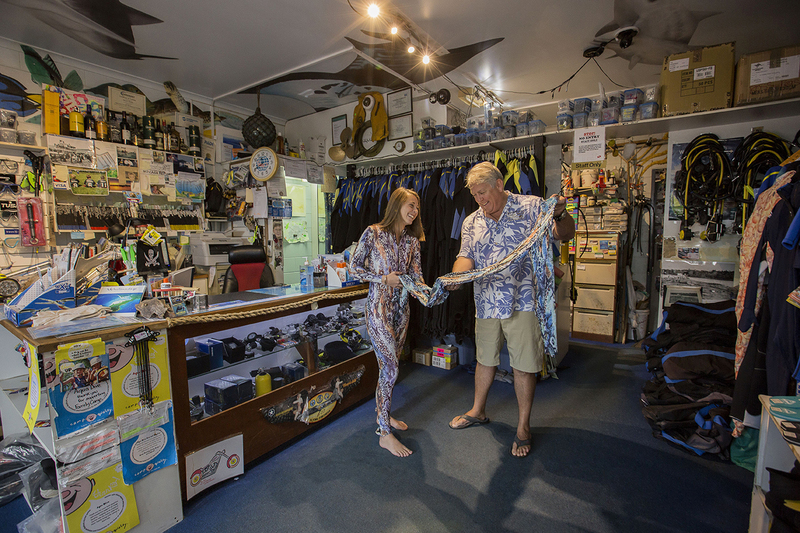 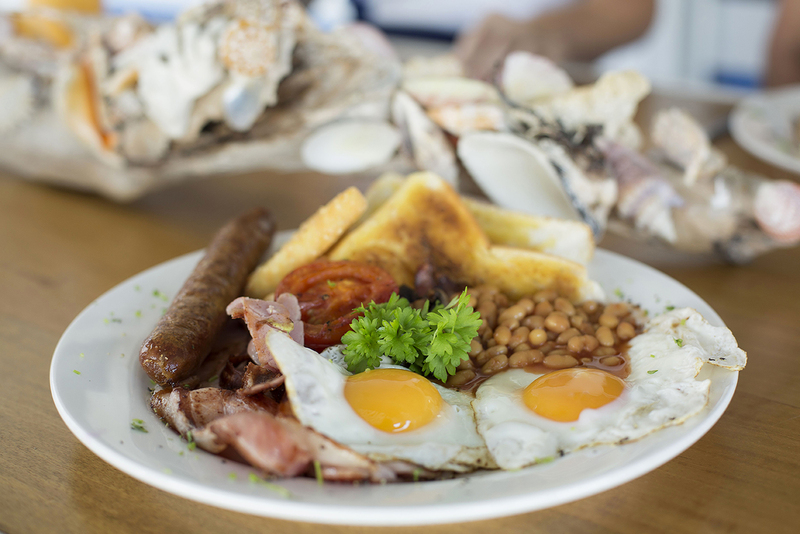 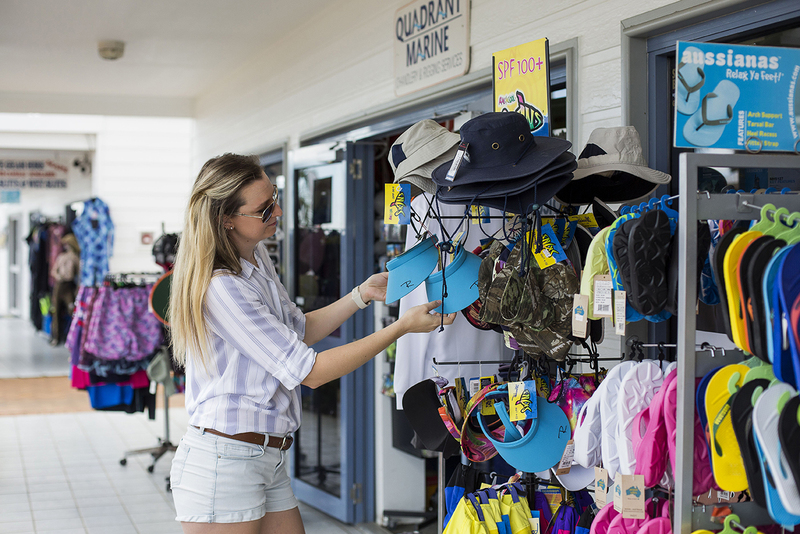 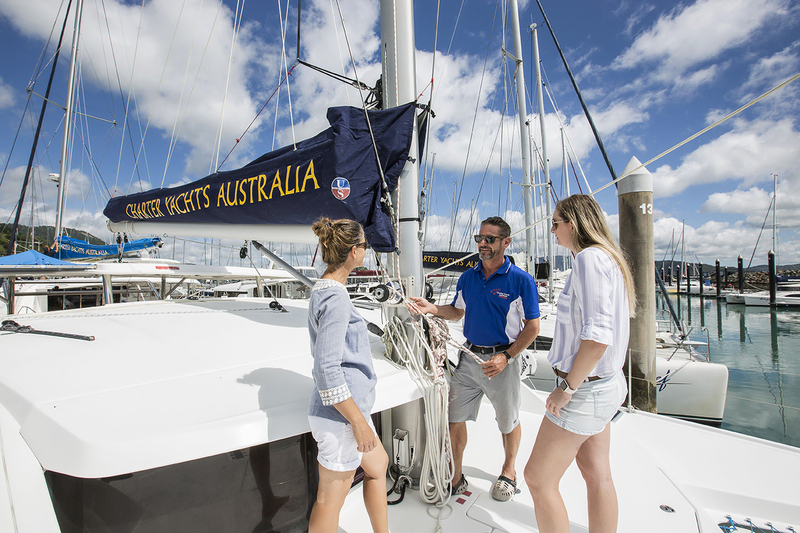 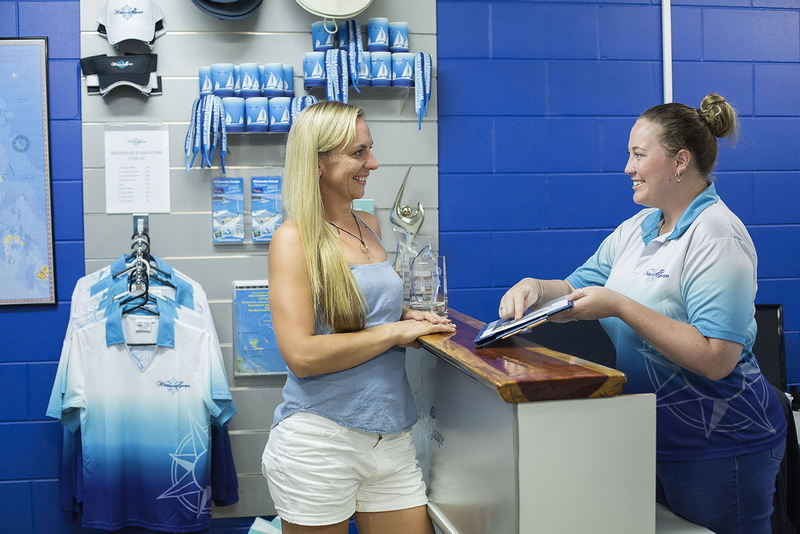 Abell Point Marina village offers a range of leisure and dining services, carefully selected to offer our marina guests and visitors to the Whitsunday region a diverse and quality Whitsunday experience. 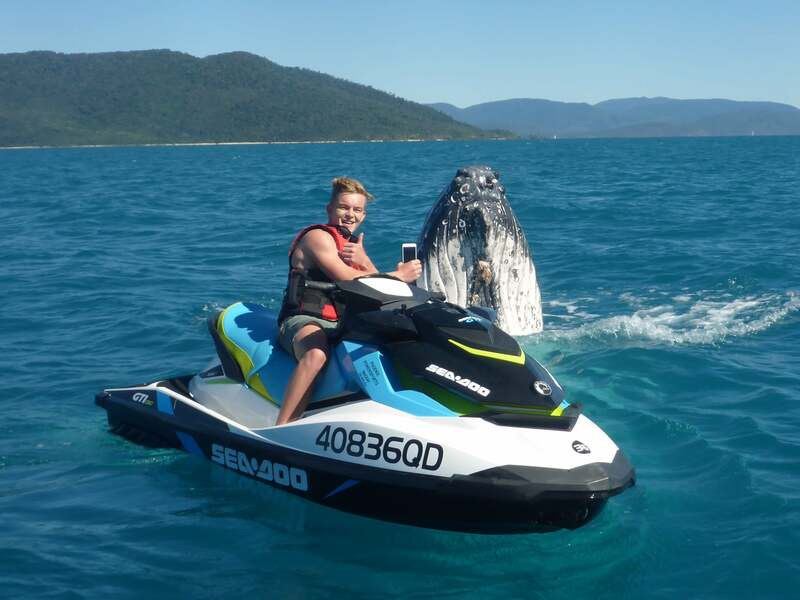 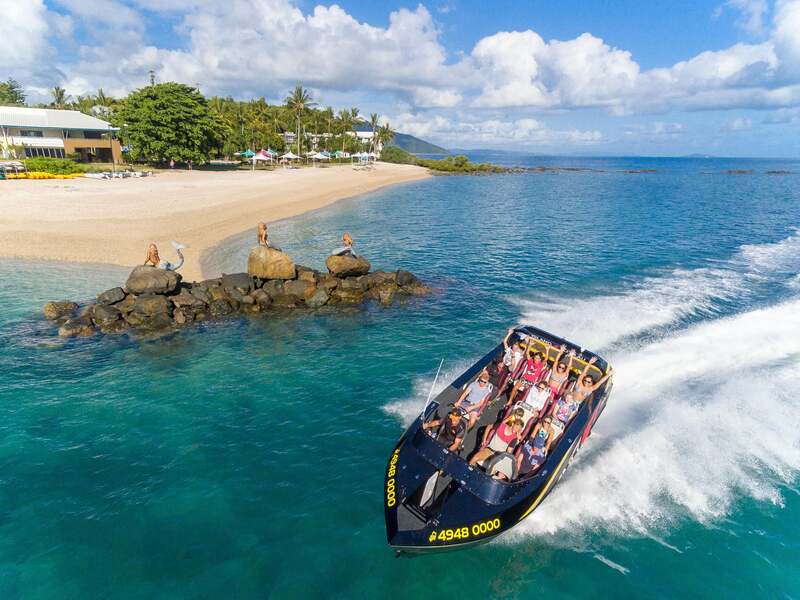 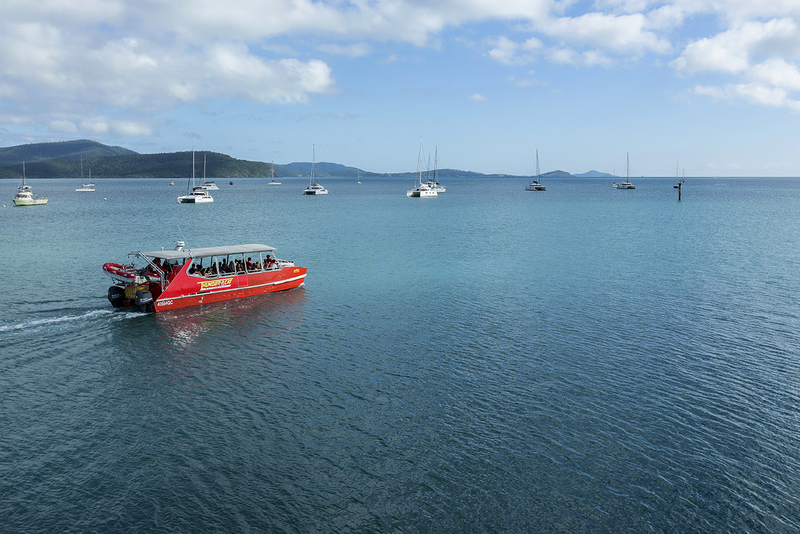 We are proud to be home to award-winning tour operators and bareboat charter companies, who provide incredible experiences allowing visitors explore the Whitsunday aquatic playground. 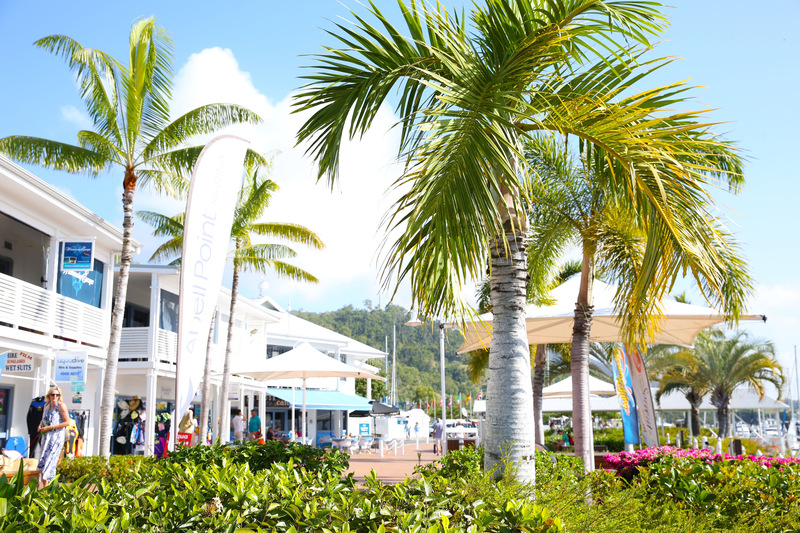 Helicopter flights and Jetski tours offer a unique and adrenaline-fueled way to explore and all this is available from within the marina village. 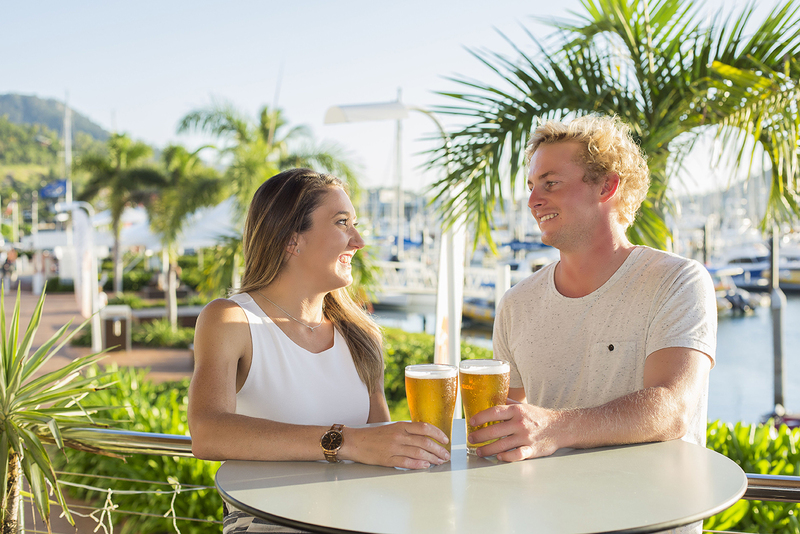 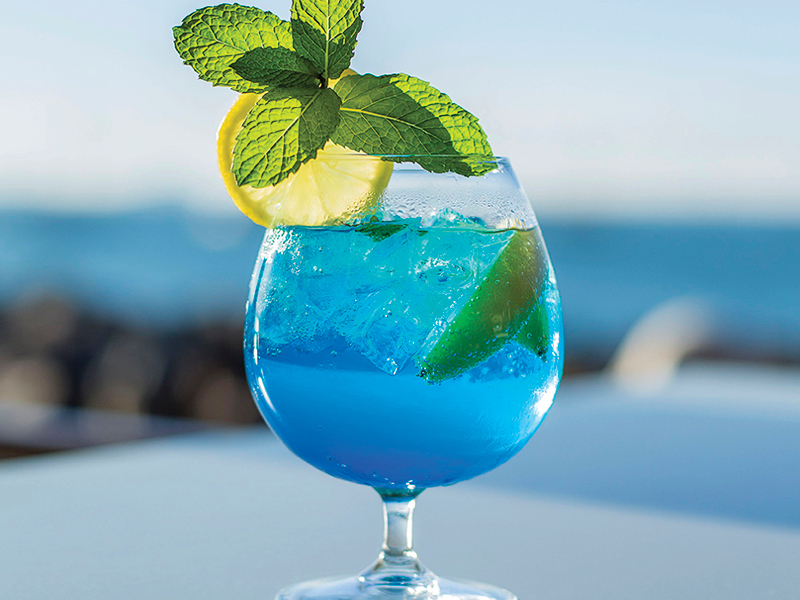 For the foodies who want to relax over a delicious meal and prefer to keep their feet on the ground for a while, explore the range of cafes, bars and restaurants throughout the marina village. 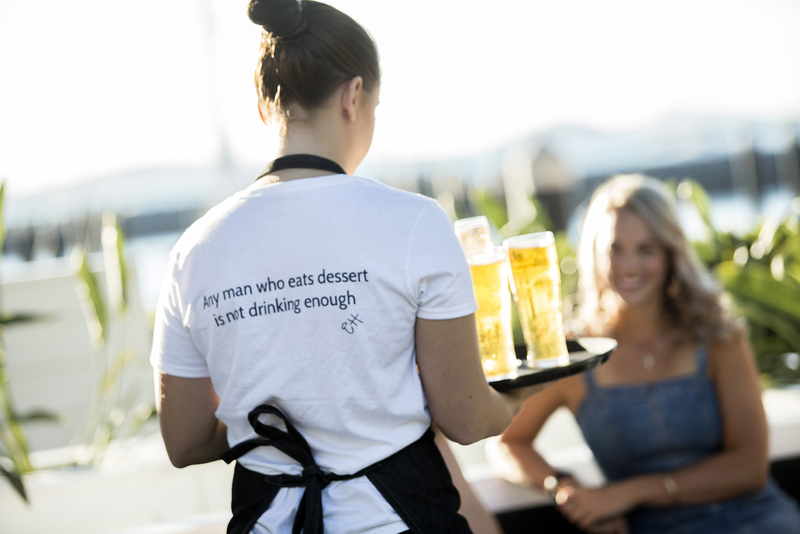 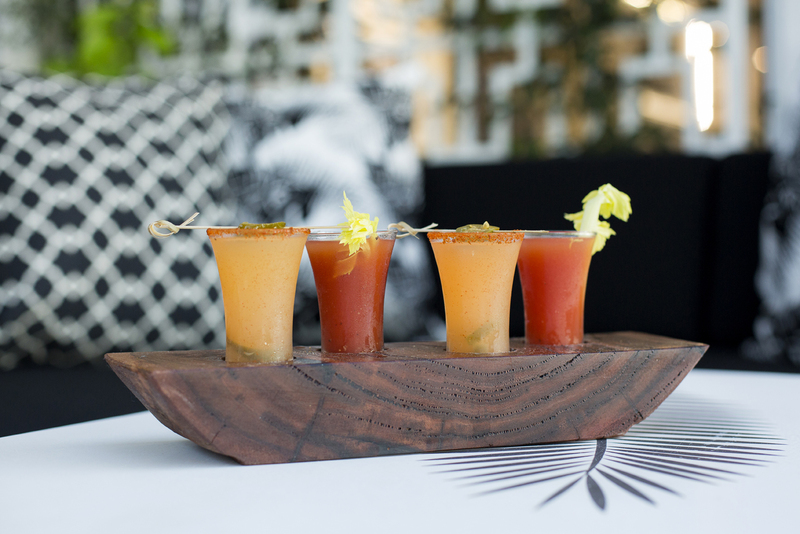 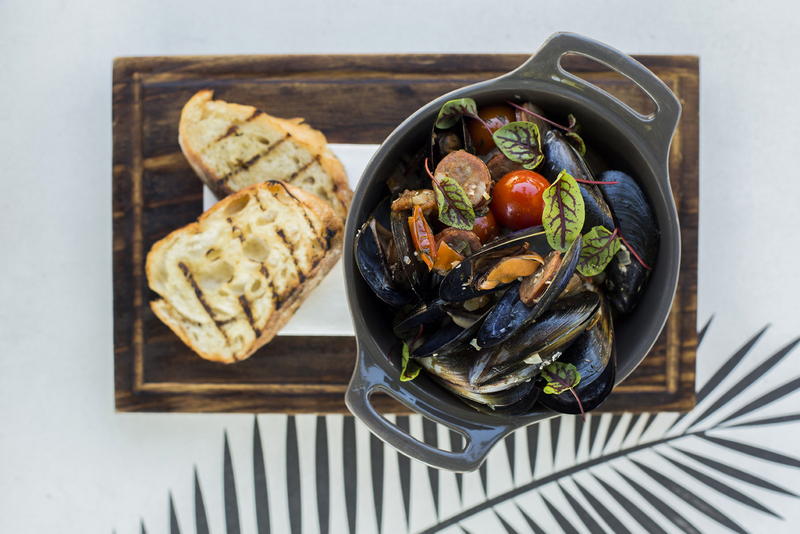 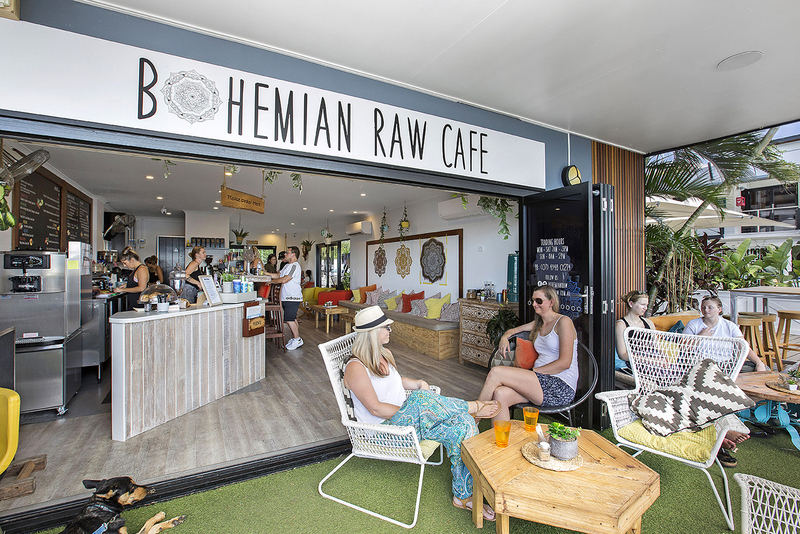 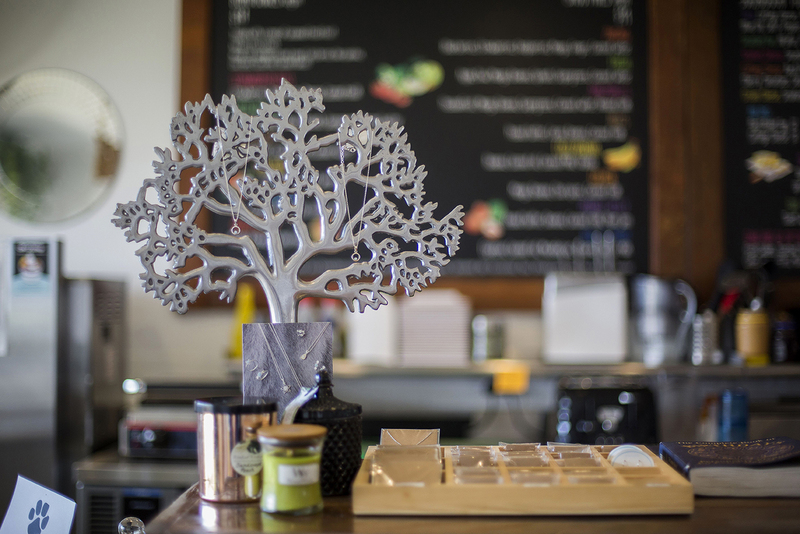 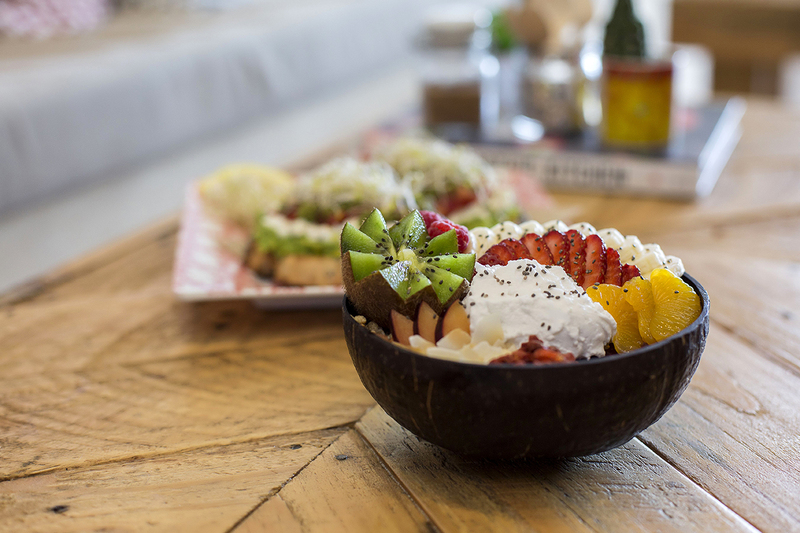 From a chef hatted restaurant serving modern Australian cuisine, to traditional Italian woodfire pizzas or organic smoothies and acai bowls, we have it all in our marina village.